Greetings everyone! 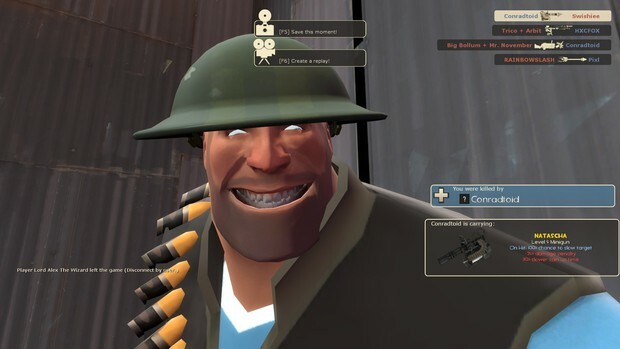 As most of you probably already know, I'm one of the admins on the Destructoid TF2 server. 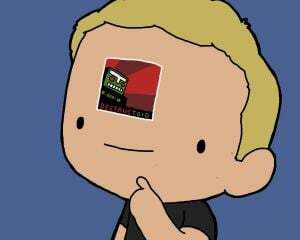 What you may not know, unless you were online to hear me announce it last TF2sday, is ownership of the server itself has been transferred to me. With this, I'm wanting to try to refine the server, and take some suggestions on how we can make things better for everyone. If you have any recommendations on maps, features, and more, please post them in the comments of this post! One thing to take into consideration is I'm wanting to limit the amount of custom maps and content we have in rotation at a time. Maybe change them up once a month or something. I know it's a pain to be a new player on the server and have to download new maps and models and stuff. Not to mention how much worse it is for international players. Also, we're planning on opening up donations to make the server at least partially community funded. I'm talking things over with Hank, Andy, and Spencer, and we're thinking of ways to reward the players who donate, as well as improving the server, like adding more player slots. If you have any recommendations on that front, please also leave a comment. Last, I want to extend a special thanks to Conrad Zimmerman, who has kept the server going for us this past year. 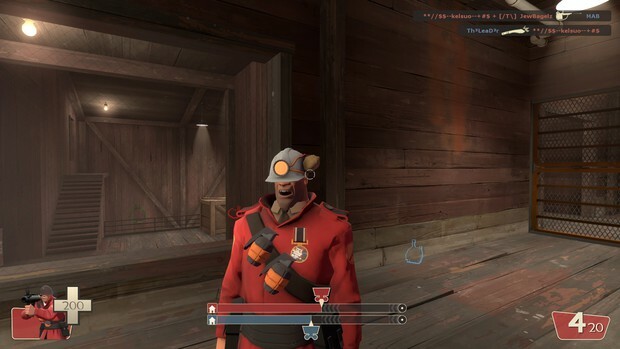 Without you, we wouldn't have had the server in the first place, and our weekly playtimes like TF2sday would be nonexistent. Not to mention we would't have our server regulars who are now practically formed their own Dtoid sub-community. So thank you Conrad! So then folks, give me your recommendations! I'll have more info on changes, if any, in the near future.